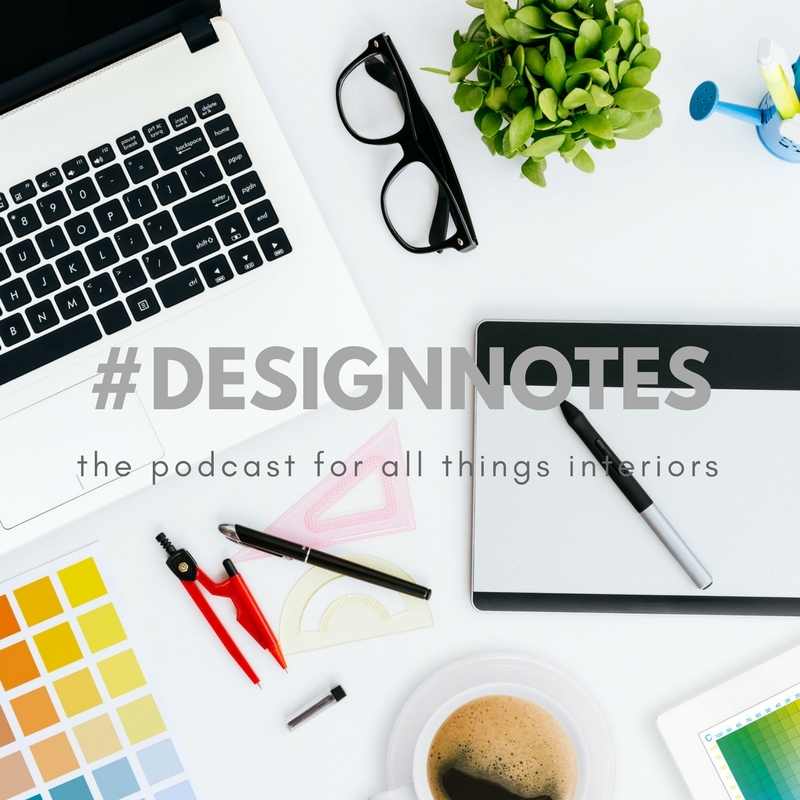 Podcast episode 2 brings you into the history of wallpaper. Its origins and adaptations throughout time. From simple beginnings in China to the 21st century and data blocking papers.